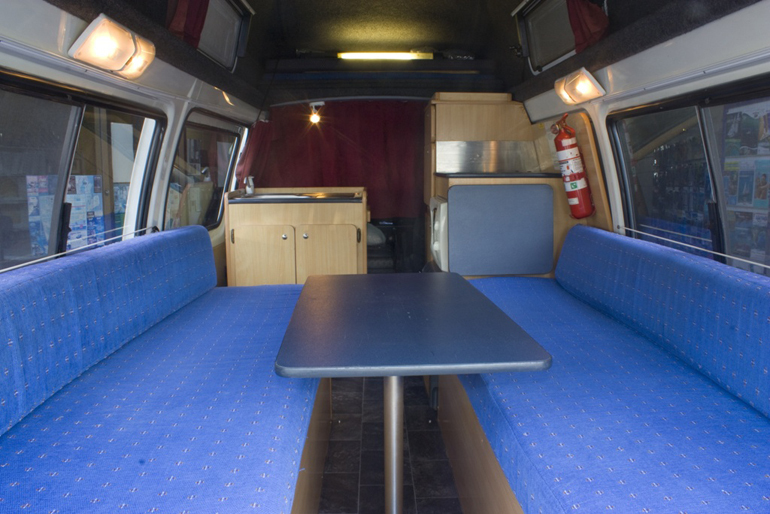 The Jade 3 Berth HighTop Campervan has been specifically modified to provide that extra special something for your holiday. 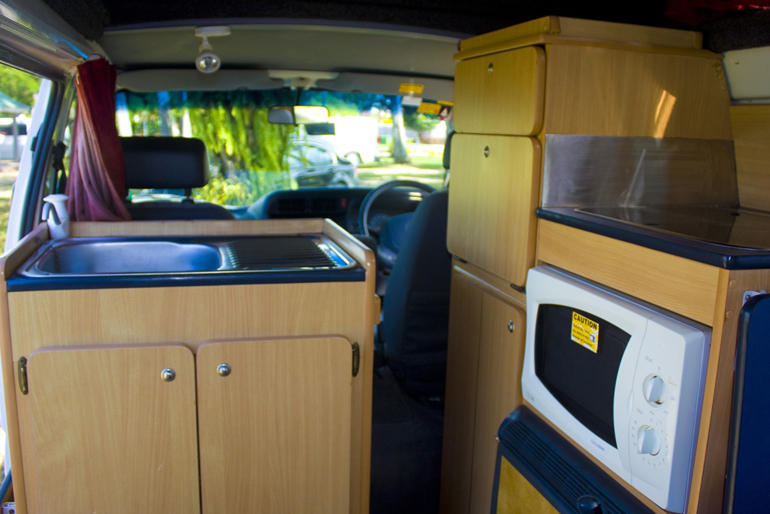 Camperman Australia can boast that their Toyota Hightops are the best equipped hightop campervans. 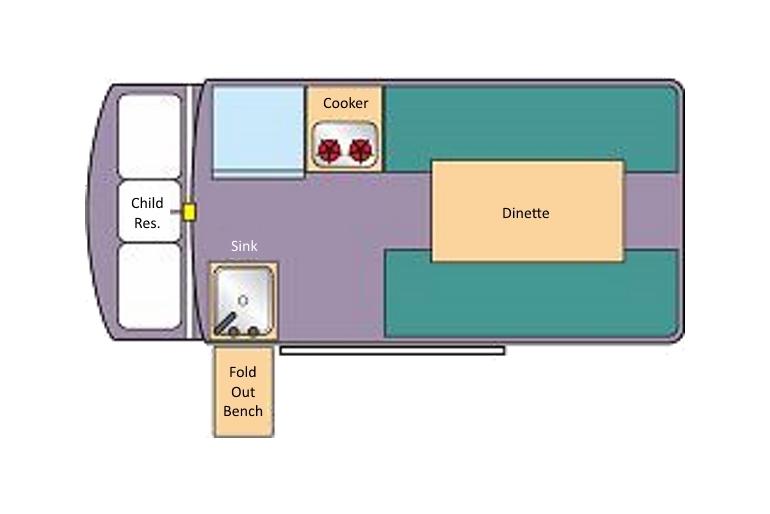 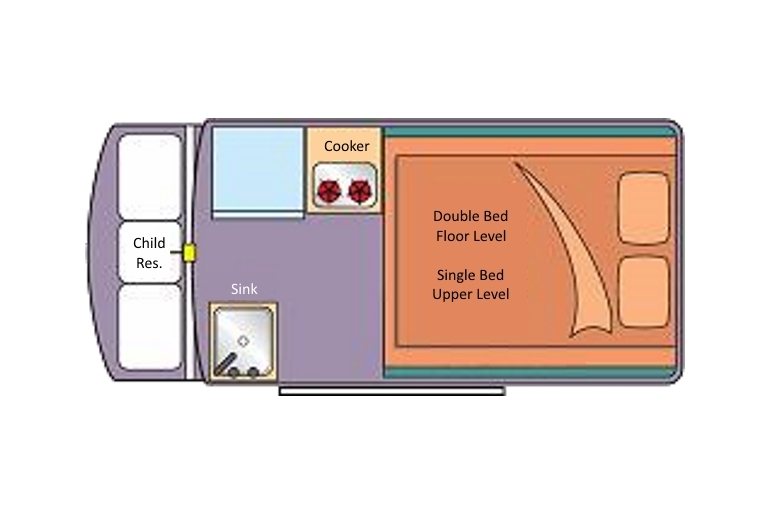 Equipment includes 2 way Refrigerator, 40L water tank and 2 ring gas cooker with grille. 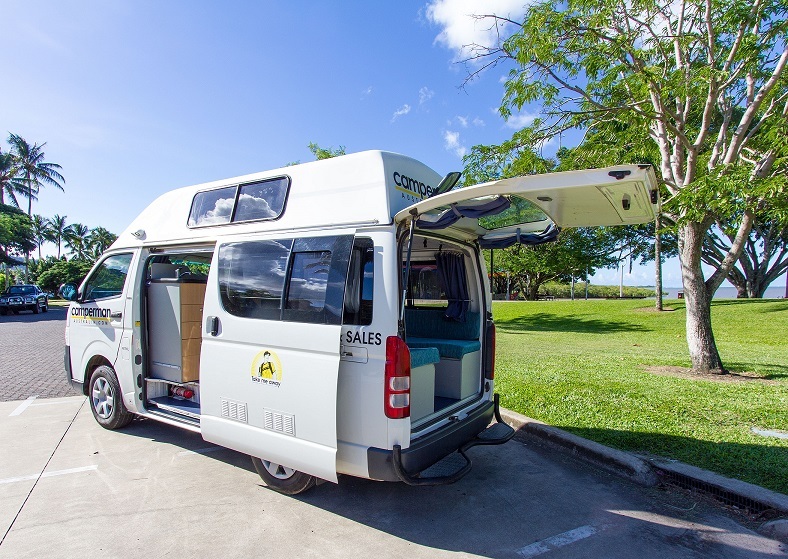 This Campervan is the idea way for up to 3 people to see Australia.